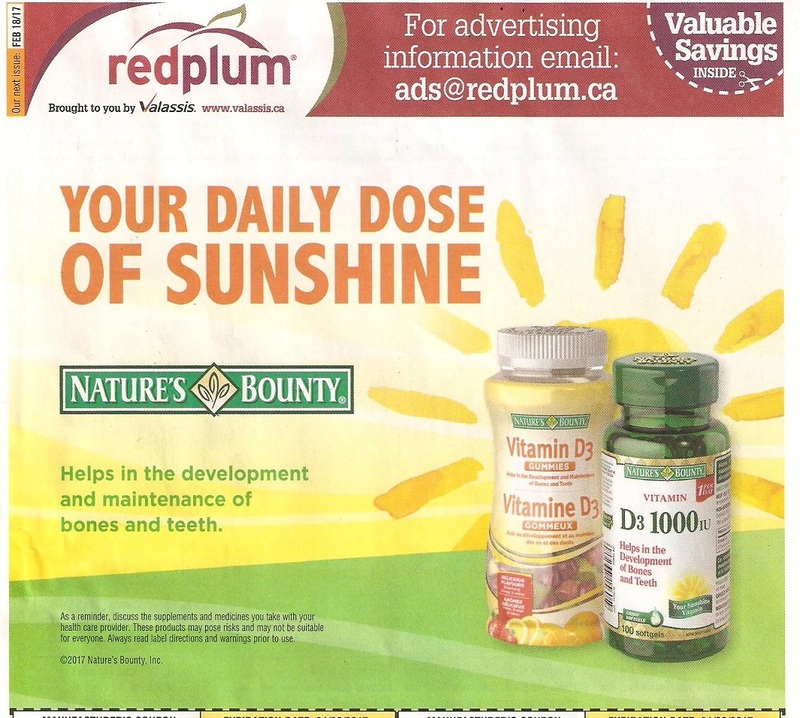 I did not get the Redplum yesterday in my community paper so I'm happy to see the pics! Last edited by flemeth; Fri, Jan 13th, 2017 at 09:33 AM. 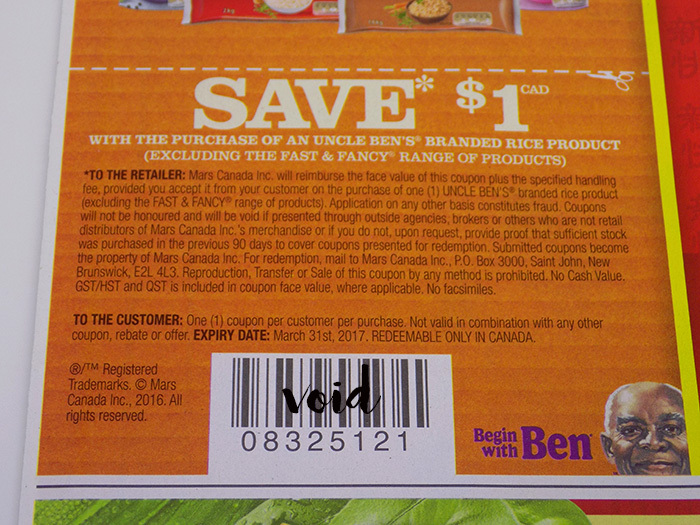 In addition to the coupons Flameth mentioned, there was also one for Uncle Bens. 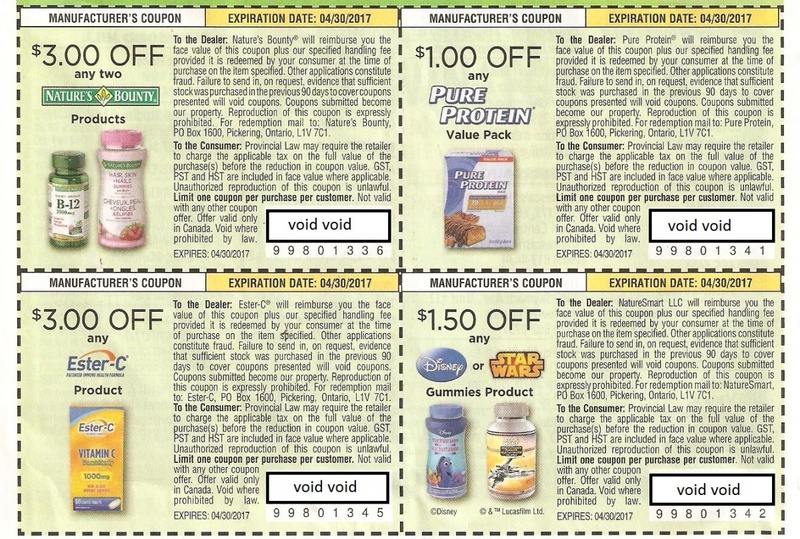 My scanner is acting up and left a blank line through the coupons so photos - sorry - but they look clear enough for me. Ciel and Abby1 like this. 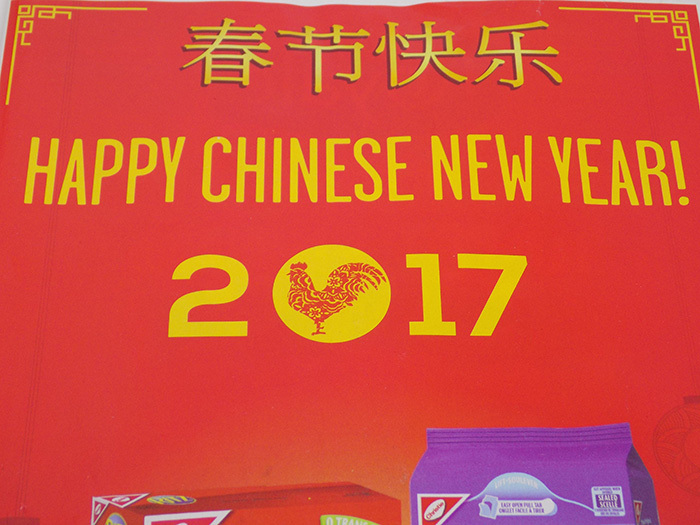 The Chinese New Year Edition January 2017 has been added to the main post. 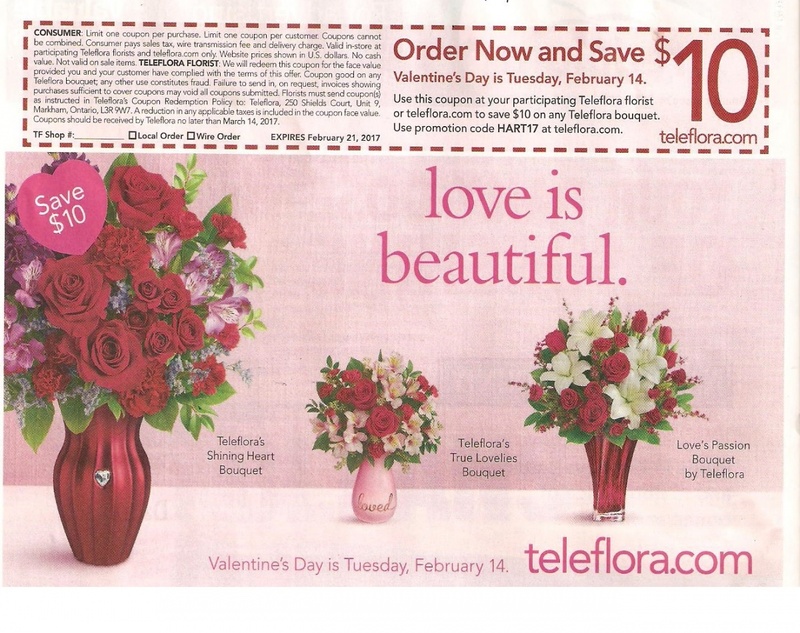 @flemeth & @FallenPixels , thank you for the listing of coupons & images. 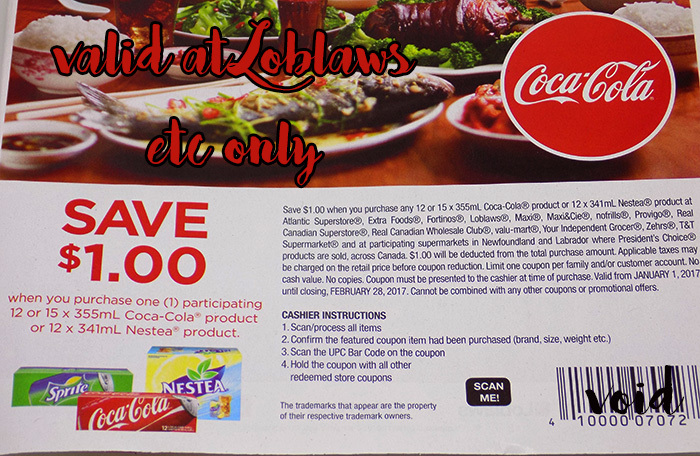 I haven't received my copy, so because of your postings, I was able to update the information very quickly. Thanks again! 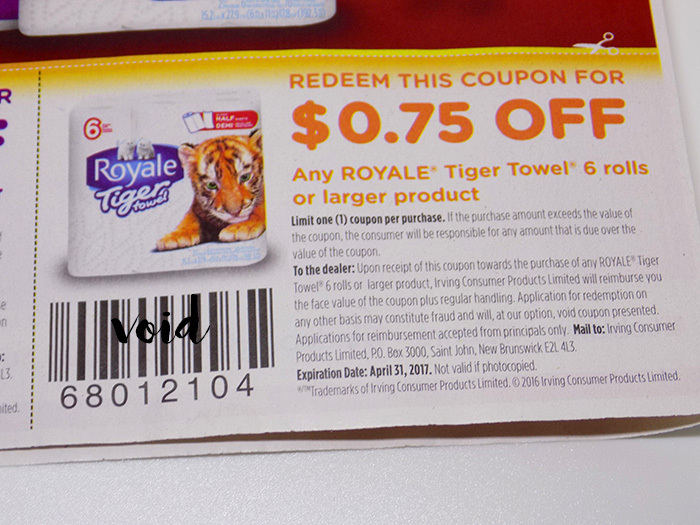 PS Did you notice the Royale's paper product expires April "31" (someone creating an April leap year in error). Ciel and Cuckoobird like this. 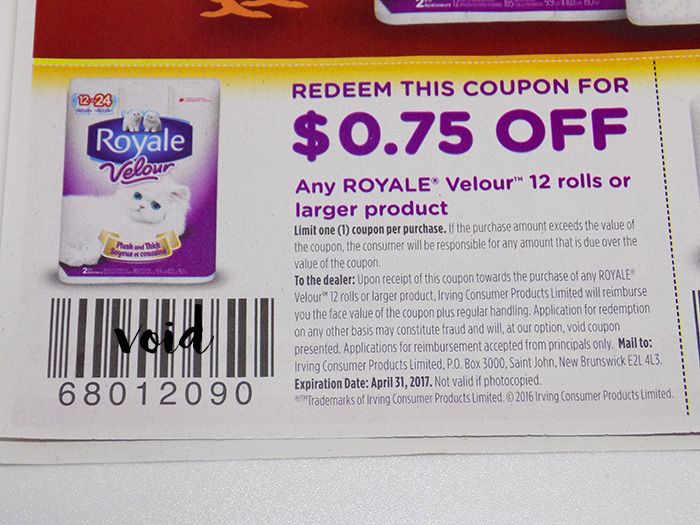 Where did these coupons come from Flemeth? 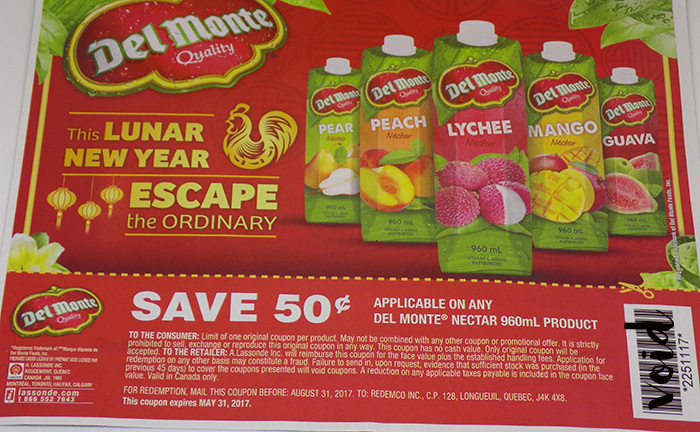 The Del Monte juice coupons have shown up on my local Coupon Zone boards but the others have not. YMMV. 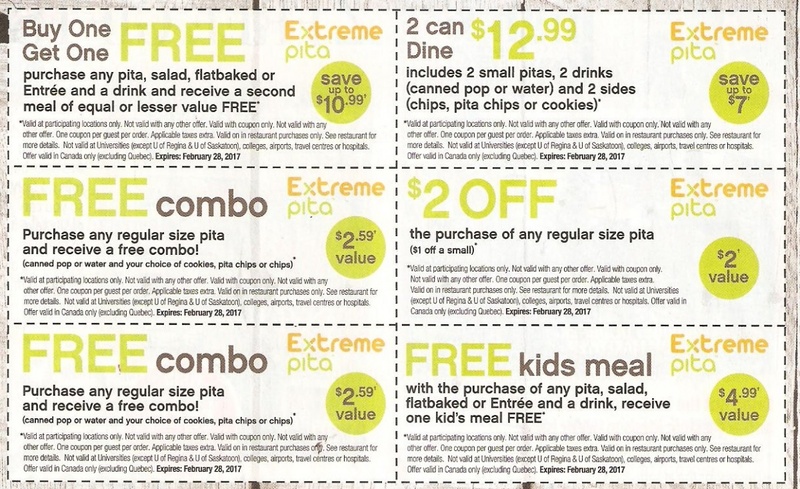 Just curious, was the Del Monte coupon you got from the Coupon Zone board .50 off when you buy one, or .50 off when you buy two? 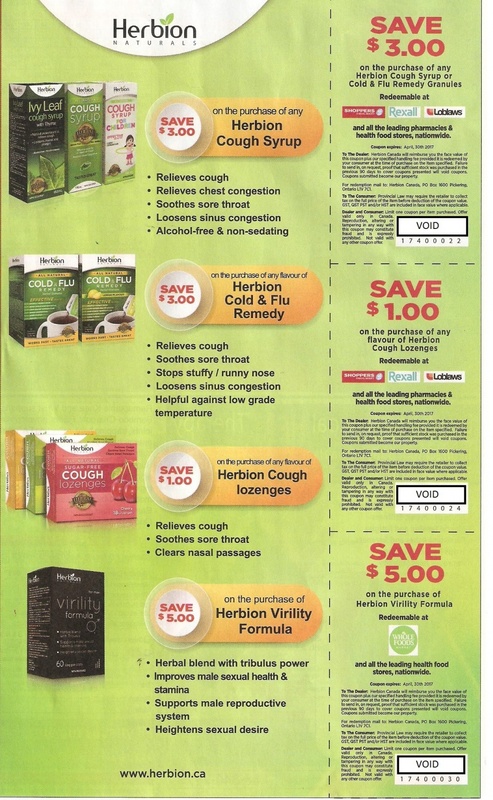 The Del Monte from the Coupon Zone board in my area is $ .50 off WUB2.